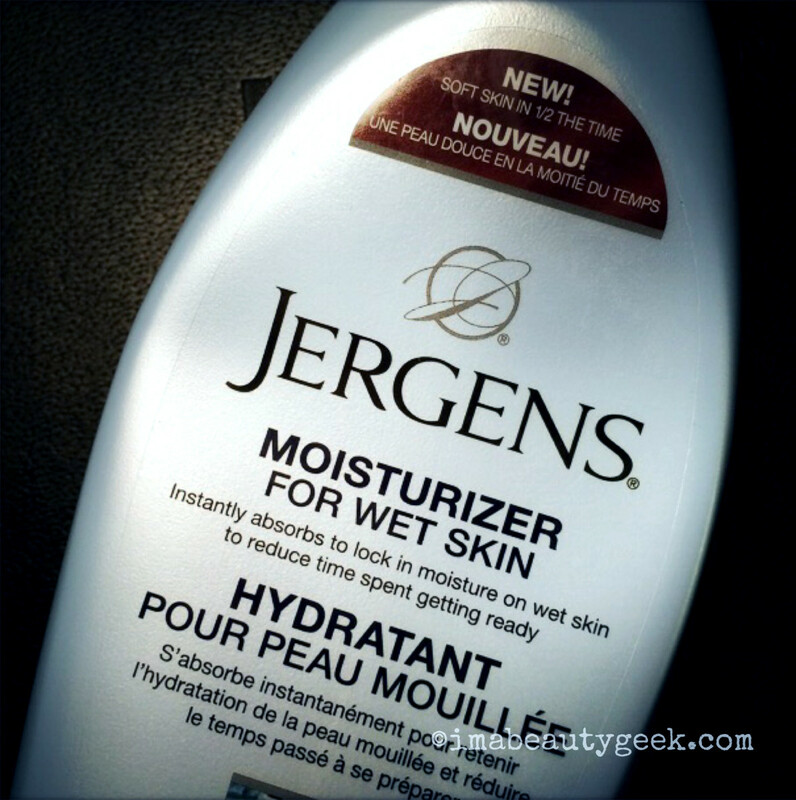 Jergens Moisturizer for Wet Skin could change your shower routine forever. Okay, confess: do you regularly skip body lotion after your shower? No judgement -- I&apos;ve done so myself on occasion, even though I know that&apos;s the optimal body-moisturizing time. Putting a cream on damp skin is the best way to give it a significant moisture boost. That&apos;s why I like those in-shower lotions by Olay (now discontinued, it&apos;s official) and Nivea -- they maximize that moisturizing sweet-spot and save time, too. After cleansing, slather that stuff on, step back under the spray to rinse off, then towel off lightly afterward. But a new Jergens Moisturizer for Wet Skin takes that concept one time-saving step further. Launching this July, Jergens Moisturizer for Wet Skin is an in-shower moisturizer you don&apos;t need to rinse off. Basically, the oils in the formula push past the rivulets of water on wet skin to trap moisture in the skin and prevent evaporation, too, without leaving any smeary residue to mess up your towel. Plus, because you don&apos;t have to rinse off, the formula stays on your skin -- it won&apos;t end up as a slippery coating on your tub floor. 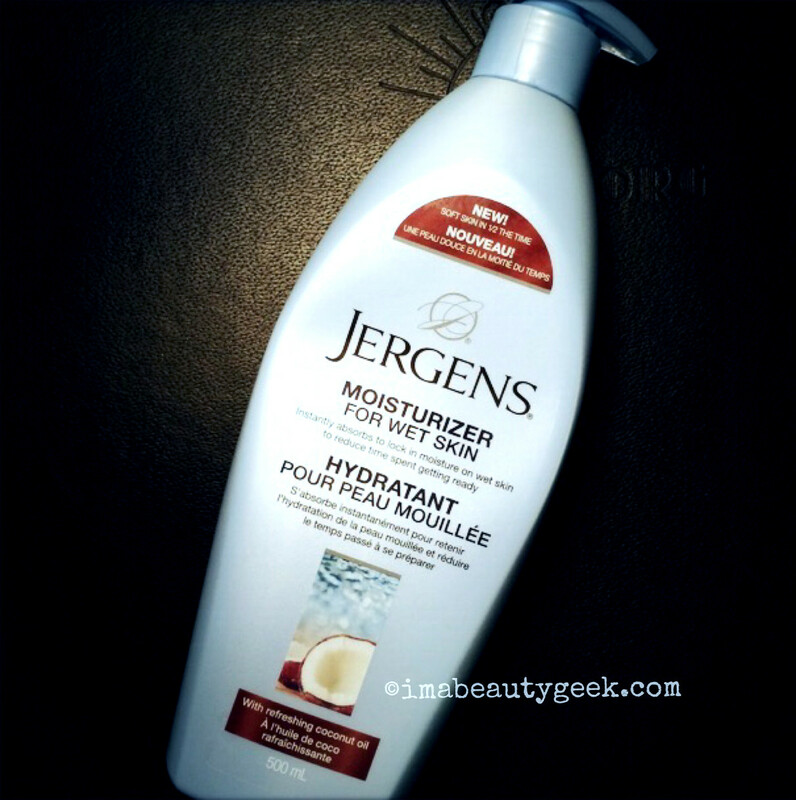 I tried this Jergens Moisturizer for Wet Skin; my skin felt soft, silky and happy -- and my towel felt clean. 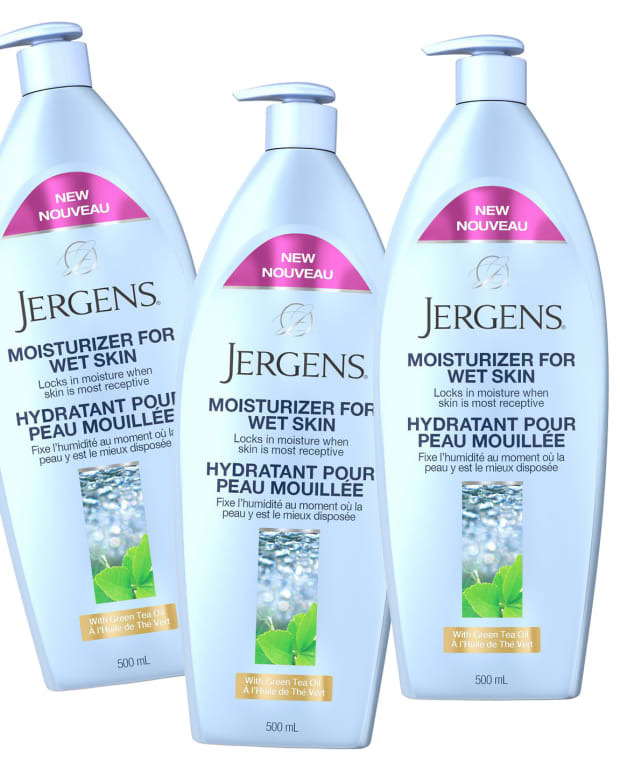 Jergens Moisturizer for Wet Skin ($10.99 CAD) will be available in July 2015 in a Coconut Oil version (yep, it contains coconut oil and smells like coconut too) and a Green Tea Oil version. Super-busy people will welcome it as a routine time-saver. People with chronic dry skin should find that it&apos;s an ideal prep step before body butter or cream, or even regular lotion. Aqua, Glycerin, Paraffinum Liquidum, Ethylhexyl Isononanoate, Ethylene/Propylene/Styrene Copolymer, Acrylates/C10-30 Alkyl Acrylate Crosspolymer, Ceteareth-20, Methylparaben, Butylene/Ethylene/Styrene Copolymer, Phenoxyethanol, Parfum, Magnesium Aluminum Silicate, Ethylparaben, Sodium Hydroxide, Cocos Nucifera. Aqua, Glycerin, Paraffinum Liquidum, Ethylhexyl Isononanoate, Ethylene/Propylene/Styrene Copolymer, Acrylates/C10-30 Alkyl Acrylate Crosspolymer, Ceteareth-20, Methylparaben, Parfum, Butylene/Ethylene/Styrene Copolymer, Phenoxyethanol, Magnesium Aluminum Silicate, Ethylparaben, Sodium Hydroxide, Helianthus Annuus, Camellia Sinensis, Blue 1, Yellow 10 . 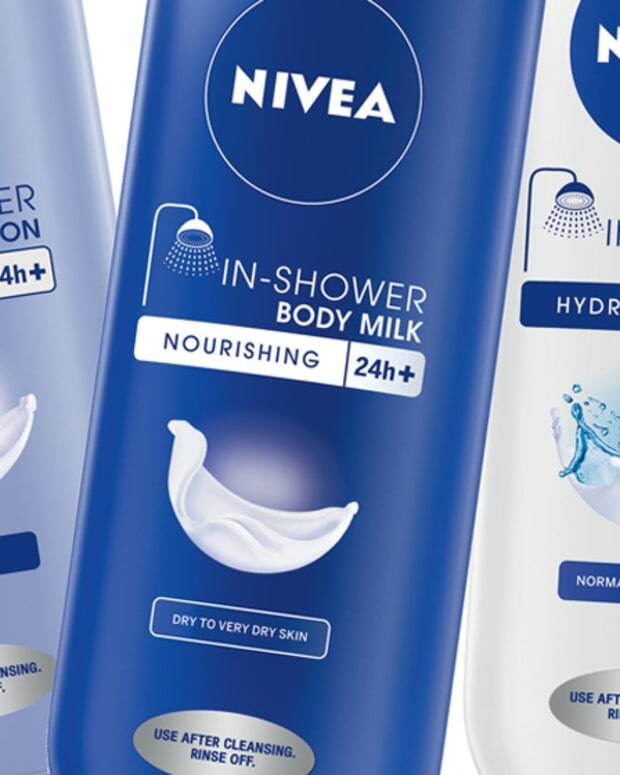 Keeping something like Nivea In-Shower Body Milk in the shower is a no-brainer because you need to get back under the water after you apply it. That you don&apos;t have to rinse off Jergens Moisturizer for Wet Skin suggests you can put the bottle on your bathroom counter or vanity. But don&apos;t -- stashing Wet Skin in the stall with your shampoo, conditioner and body wash will help make it an effortless part of your regimen. 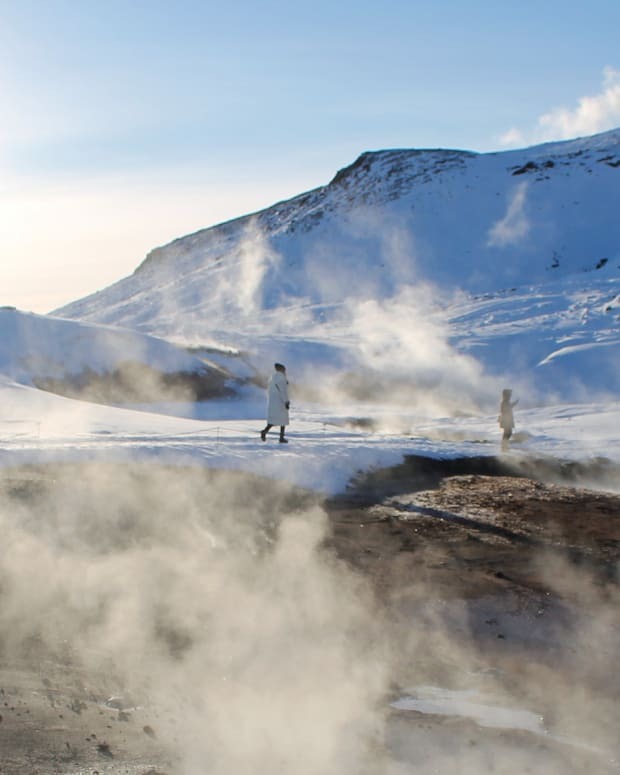 Cleanse, rinse, turn off the water, smooth on the Wet Skin, grab your towel, pat your skin dry, leave the tub, done. Honestly, I wish Jergens Moisturizer for Wet Skin were launching now so you could all try it right away! I love this stuff. Mark your calendars.